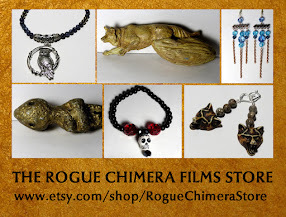 Rogue Chimera Films is a new independent film production company founded in 2017. Why did we name our company “Rogue Chimera”? We thought long and hard about exactly what kind of films we produce. Sure, it’s easy to just say that we make horror movies, but is that all our films really are? We say nay! We like breaking rules and we don’t tell stories that can be tucked away nicely into one standard genre. Our films have a mix of elements. 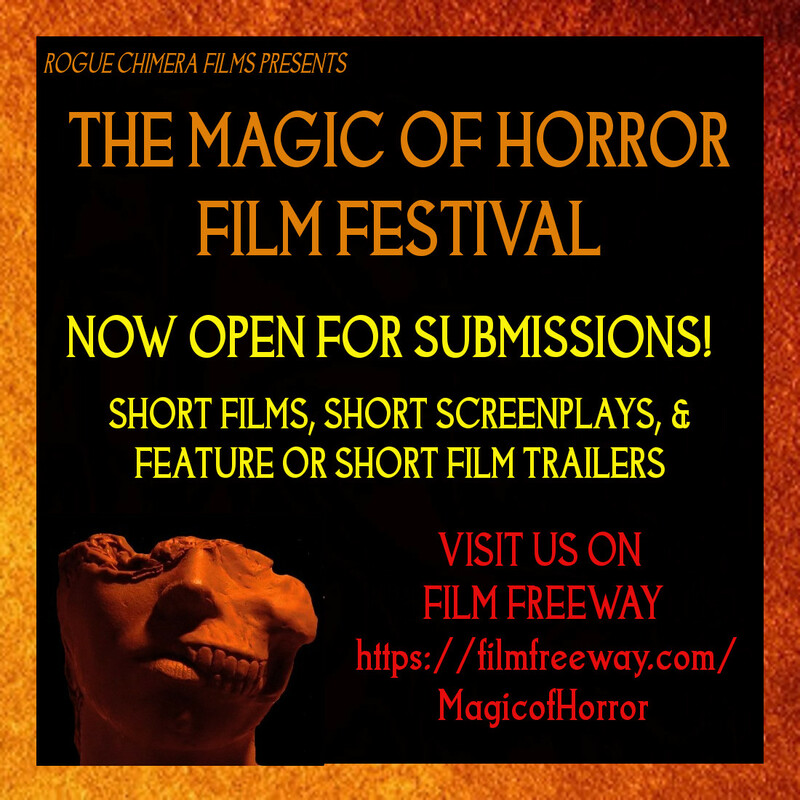 A little drama, a little comedy, a little tragedy, a little crime thriller, all built up on a horror story foundation. A chimera, if you will. As far as the “rogue” goes… well, we've been known to stray from the traditional tropes and the usual rules of horror films. Our fans find it refreshing that we have no age limits in our victim pools and that our heroes (if they can indeed be called "heroes") aren't saints. And of course, we put a lot of tender loving care into our villainous characters. No silent mask-wearing maniacs here, we think bad guys are more disturbing if they are multi-faceted, charismatic, and often even likable! 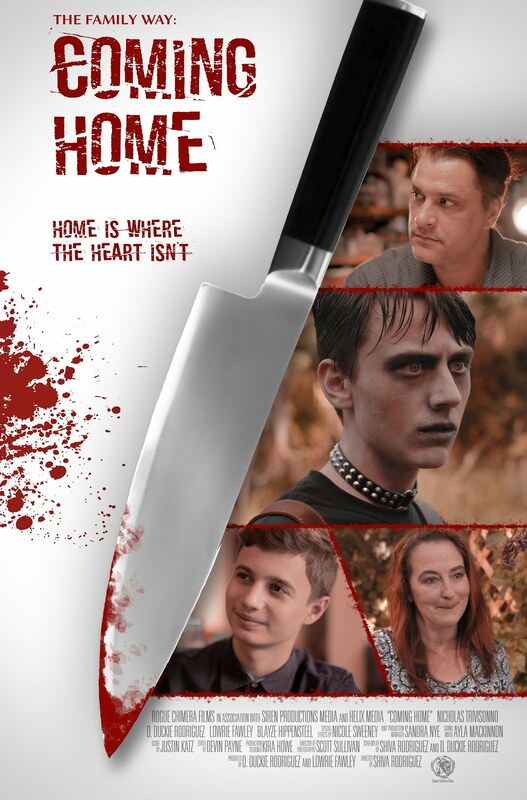 In May 2017 Rogue Chimera Films produced "The Family Way: Coming Home". 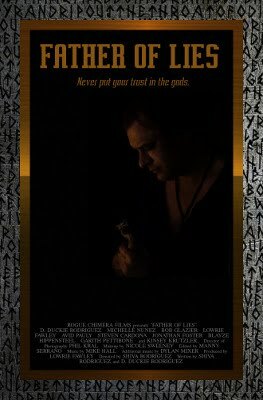 This multiple award-winning short toured film festivals around the world throughout most of the year and then was released on Amazon Prime in December 2017. What are we working on now? Take a peek at our productions. Lowrie Fawley got her start in live theatre. 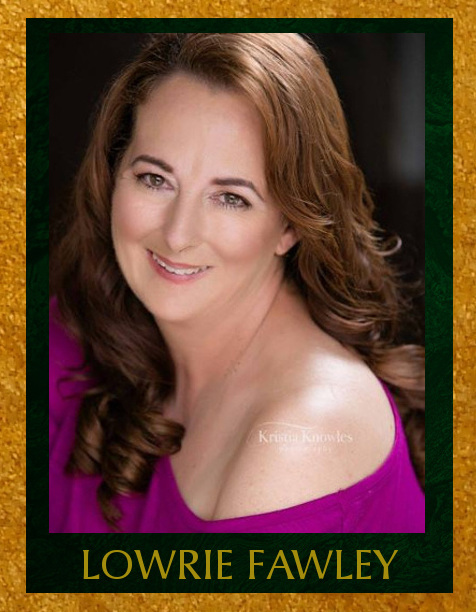 In 2001 she co-owned and operated the 501c3 company Fantasyland Theatrical Productions, producing several plays and musicals including "Equus" and the regional premieres of "9 to 5" and "Xanadu". She also served as the company's Grant Writer. She made the jump into film in 2013 and has since appeared in films and television shows such as No Postage Necessary, "The Figure", Slash Cam, Everyday Spooky (TV), "That One Joke", One Night of Fear, "The Elementals", "Daddy's Girl", Legion of Ru, "The Entity", "Harbinger", and Murder Calls (TV). 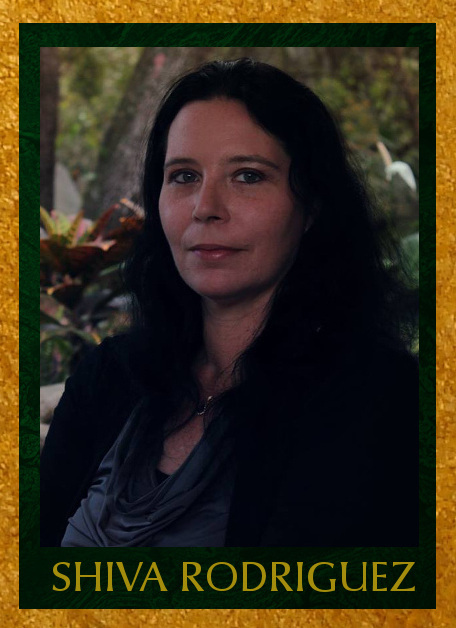 Lowrie also has done work in special effects and makeup for films such as "Savage Squad" and "SOS Venezuela: A Prayer for Unity". Shiva Rodriguez also got her start in theatre. From 1988-1999 she worked as a makeup artist and costume designer at various haunted attractions, including the famous Terror on Church Street attraction in Orlando, Florida. She then went on to produce stage shows such as "An Evening at the Grand Guignol" and "The Steel Beauties Combat Show". In 2008 she made the switch to film as a special effects artist and did the gruesome effects for movies such as Dangerous People, Sitter, "My Sister's Shoes", Psycho Chicks Anonymous, "Harbinger", One Night of Fear , "Hungryland", Rough Cut, "Green From The Grave", "Justifiable Circumstances", HorrorScapes (TV), and The Housewife Slasher. Shiva made her directorial debut in 2013 with the feature film Predatory Moon. She went on to direct short films such as the "The Figure", "Real People (not actors)", "Father of Lies", and "The Family Way: Coming Home."